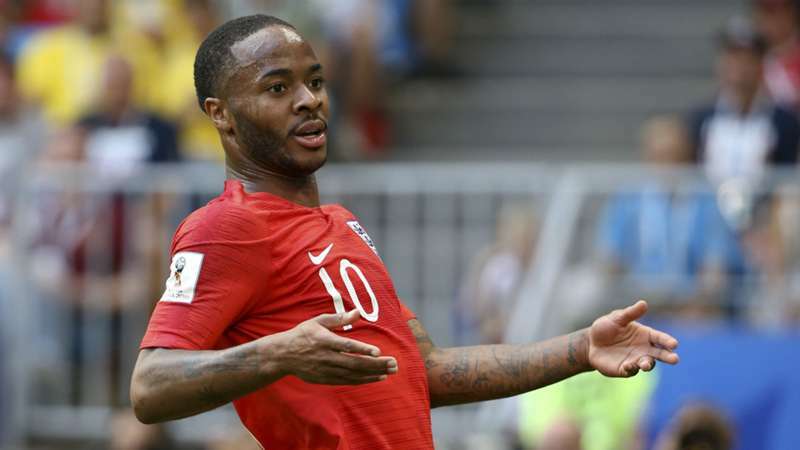 Raheem Sterling’s teammate Eric Dier has lauded him for his focus and attitude after negative coverage in sections of the British media ahead of and during the World Cup. Sterling received criticism prior to the World Cup when a British tabloid targeted him for having a gun tattooed on his leg. The Manchester City star provided an explanation soon after, saying it was a tribute to his father who was murdered when Sterling was just two years old, but the scrutiny continued. Sterling has found his performances being placed under the microscope arguably more than any other England player by certain publications. Dier feels Sterling’s handling of the whole situation has been nothing short of “incredible”, before going on to laud his team-mate’s World Cup performances. “First of all, the way Raheem handled everything has been incredible,” Dier told reporters. “The way he goes about his job has been fantastic, his attitude, work ethic, both fantastic as well.